Although astrometry is over 2,200 years old, it wasn't until 1807 when we truly realised just how far away stars really were. In December 2013, the European Space Agency (ESA) launched the Gaia space telescope to survey a billion stars in the Milky Way galaxy. Gaia continues a long-standing global culture to catalog the positions, distances and motions of stars in detail. Astrometry is one of the oldest natural sciences and dates back to the father of trigonometry, Hipparchus. Hipparchus published the first extensive star catalog in 190 BC, containing the positions of 850 stars. He only had an astrolabe and an armillary sphere at his disposal. Hipparchus’s star catalog was used for many centuries – only to be superseded in 1627 by Tycho Brahe. Brahe’s catalog consisted of the positions of a thousand stars, with a precision of half-arc-minute. (There are 60 arc-minutes in one degree. The Moon occupies about half a degree, i.e. 30 arc-minutes, in the night sky.) This was a hundred-fold improvement over Hipparchus’s measurements. It was possible because Brahe used more sophisticated instruments: quadrants and sextants. Also read: We’ve Become More Ambitious About Reaching Alpha Centauri – What Changed? Star catalogs were not just of scientific value. They were also extremely useful for precision sea navigation, in a time of frenzied colonisation. This prompted multiple European groups to publish expanded, and increasingly precise, star catalogs. This device could allow skygazers to measure the apparent changes in a star’s position against a fixed background, as Earth moved around the Sun. This is better known as parallax. Close one eye and observe a stationary object. Now observe the same object with only the second eye open and you will see an apparent shift. Determining the shift in a star’s position gives away its distance. The more the parallax, the closer a star is. However, even for nearby stars, the effect is not prominent, and was difficult to measure even with a telescope. The breakthrough came in 1807. Friedrich Bessel was cataloging the positions of over 3,000 stars using a heliometer telescope when he registered a minuscule 0.3 arc-second change in the position of the star 61 Cygni over time. 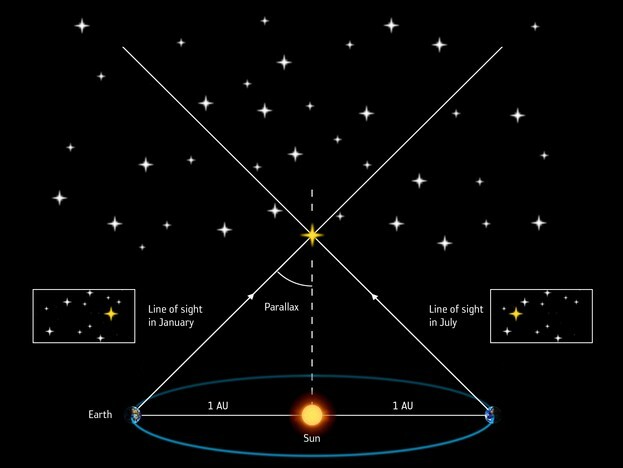 Using trigonometry laws, Bessel estimated that the star must be 10 light-years away. This is when we truly realised just how far away stars really were. By the end of the 19th century, parallax measurements had directly revealed the distances of several dozens of stars. This method is in fact how we know the distances to Earth’s closest stars. This knowledge, in turn, enabled scientists to estimate key properties of stars for the first time – like their true brightness, size and luminosity. And thus, the field of astrophysics was born, unraveling our place in the galaxy. The advent of photographic plates, along with bigger telescopes, in the late 19th century paved the way for all-sky surveys. Astronomers undertook a massive mapping project in the 1890s, called the ‘Astrographic Catalogue’. Twenty observatories around the world participated to expose over 22,000 photographic plates, to record the positions of more than a million stars over 50 years. At some point in this project, these astronomers bumped into a limit to observing a star’s parallax. The reason was simple: Earth’s atmosphere distorts starlight. To surmount the barrier, it was clear scientists had to put a telescope in space, without the atmosphere in the way. Fortunately, this is also when the Space Age was kicking off. 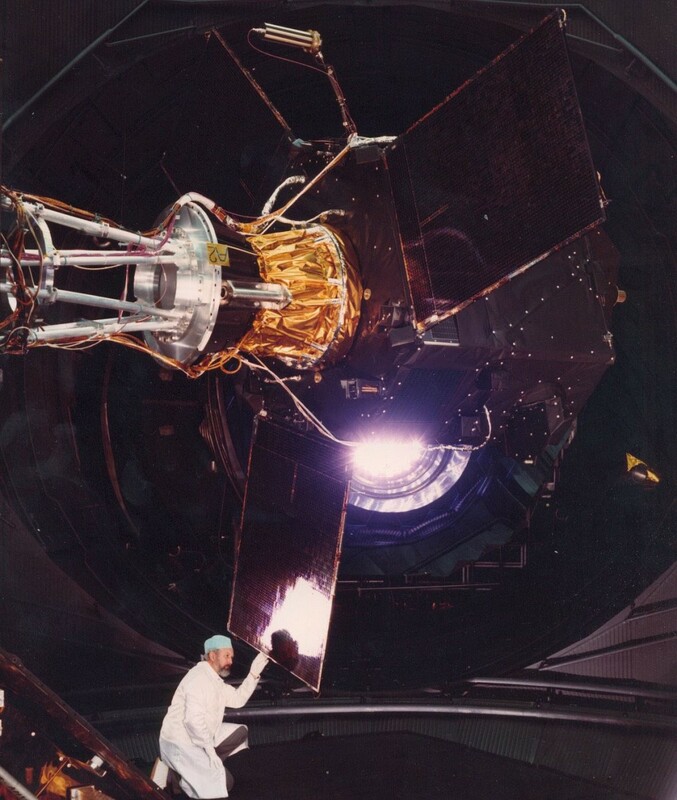 In 1989, ESA launched Hipparcos, a space telescope dedicated to astrometry. Its name, a tribute to Hipparchus, expanded as ‘high-precision parallax collecting satellite’. Astronomers added Hipparcos’s measurements to the previous effort to create the Millennium Star Atlas. Ultimately, the atlas detailed the positions of one million stars with a precision of up to 20-30 milli-arc-seconds and of a hundred thousand stars up to a record 1 milli-arc-second. Hipparcos data became the reference scientists used to develop astrophysics. The data also powers many existing telescopes, deep-space navigation in space missions, planetarium software and various astronomy apps. In fact, the telescope’s many significant contributions alerted scientists to the need for a more precise astrometry telescope in space. This was Gaia, launched by the ESA in December 2013. It was manoeuvred into an orbit around the Sun. Gaia was given the task of measuring the positions, parallax and motions of one billion stars more precisely than Hipparcos did. In other words, it set out to make the next reference map for decades of astrophysical observations and interpretations. 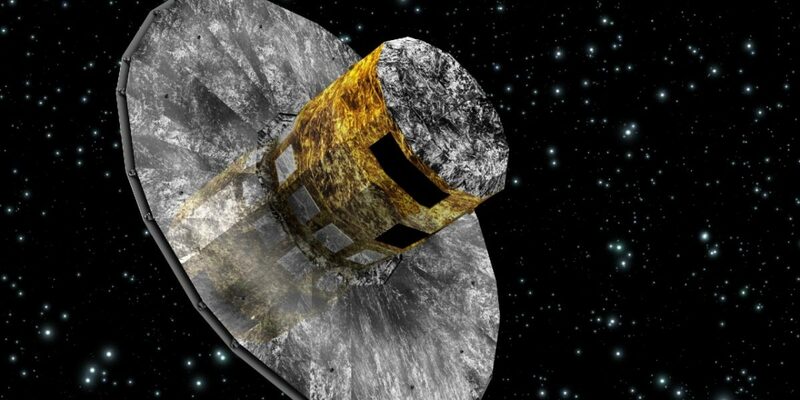 The Gaia team has already released astrometric data of 1.7 billion stars, surpassing the original goal of measuring the properties of a billion. Gaia measured the positions of the million brightest stars with a precision of 7 micro-arc-seconds. This is the same as measuring a star’s position to within the diameter of a human hair from 1,000 km away. It also measured 200 million other stars with a 25 micro-arc-second precision, more than 100 times better than Hipparcos’s measurements. A billion more stars were measured with the same precision as Hipparcos. In all, Gaia had produced the most precise as well as the largest astrometric dataset of stars ever. Since the distances of many farther objects, including those outside the galaxy, are based on how well we know the distances of closer stars, the size and precision of Gaia’s dataset has effectively revamped the astrometry playground. While most of the data is still to be studied, scientists have used some of it to uncover interesting new information. 2. Death of Sun-like stars: More than 15,000 white dwarf stars – end-stage Sun-like stars – were observed to see how exactly they lost their heat in time, ultimately leading to their death as black dwarfs. Gaia was originally designed for a lifespan of five years, but it recently received an extension that allows it to function until 2022. 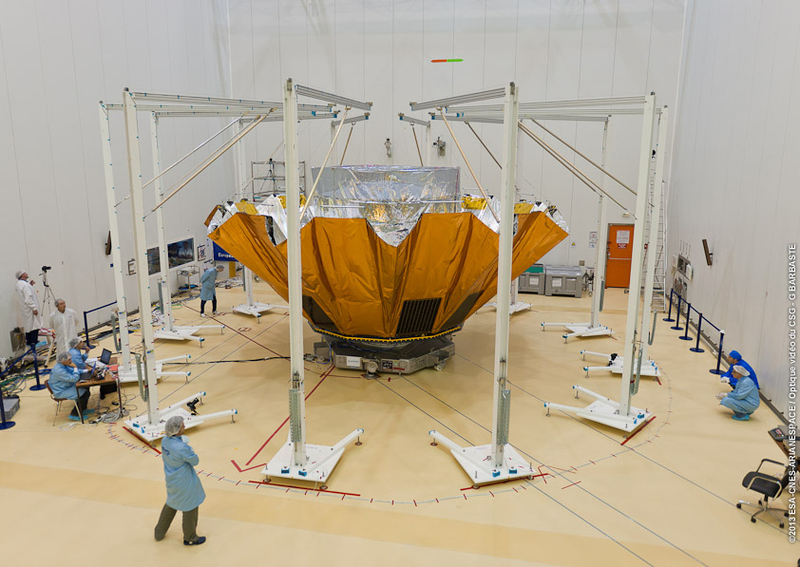 Astronomers expect the final Gaia catalog, to be released shortly after the mission ends, will contain more refined measurements and including a billion more stars. It is also expected to resolve a long-standing tension in the value of Hubble’s constant, used to understand how fast our Universe is expanding. 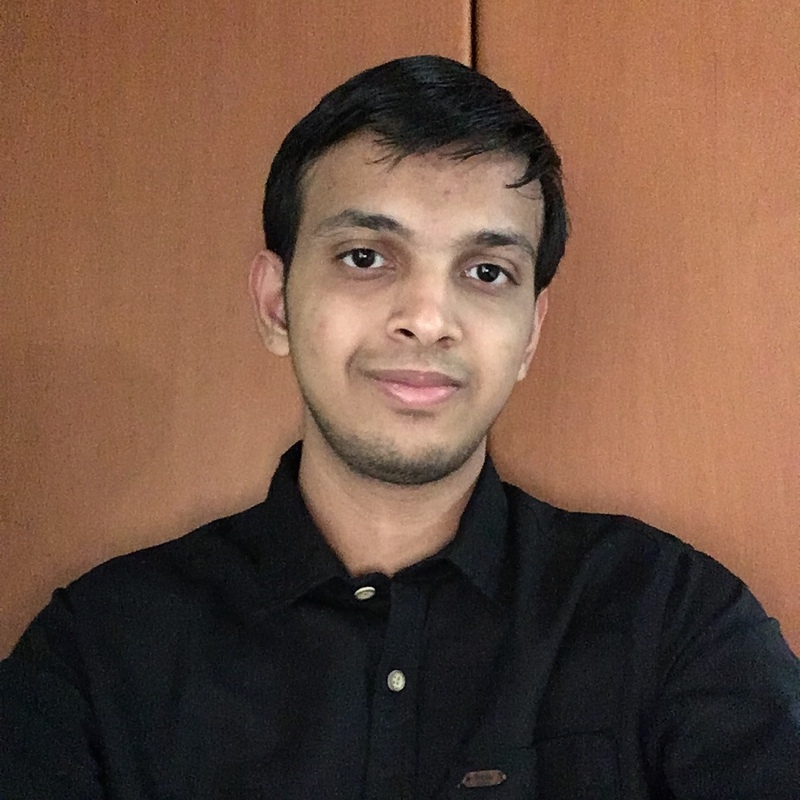 Jatan Mehta is a science writer with a background in physics and research experience in astrophysics. He is passionate about space, technology and science communication. His portfolio is at jatan.space.